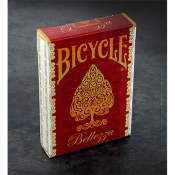 Comes with 2 precision made ball holders. 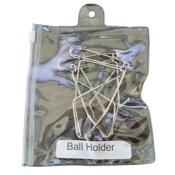 These holders can be used for any ball routine, magnetic and sponge. 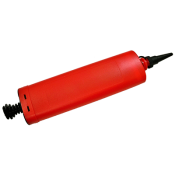 Good quality balloon pump. 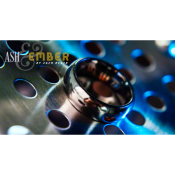 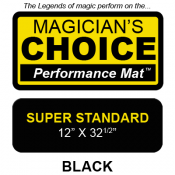 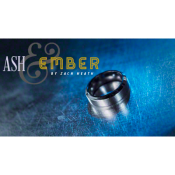 Dimensions Approximately : 12" x 2.5" x 1.5" Color varies. 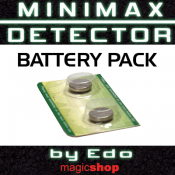 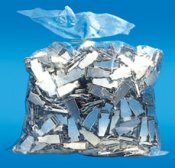 Replacement batteries for MiniMax. 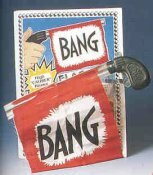 Pack of 2 batteries. 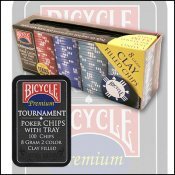 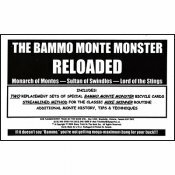 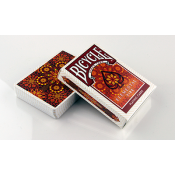 56 Custom Collectable Playing Cards - Printed by the USPCC. 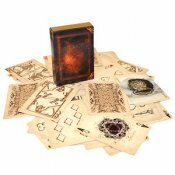 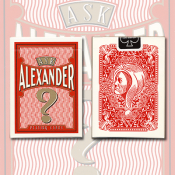 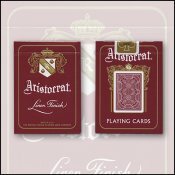 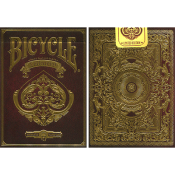 Red Limited Edition 2 features GOLD FOIL on the ORIGINAL tuck box. 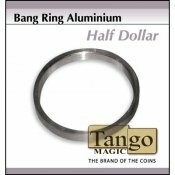 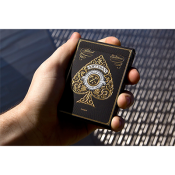 Standard 52 Poker Playing Cards. 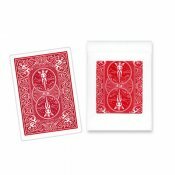 Two Joker Cards. 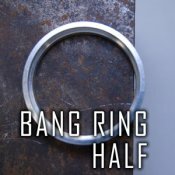 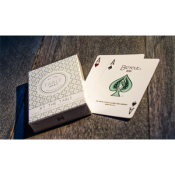 Two Gaff Cards. 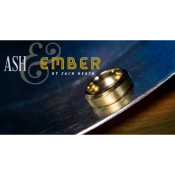 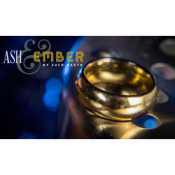 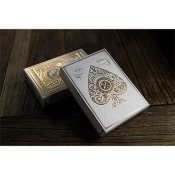 Custom Designed Tuck-box with GOLD FOIL. 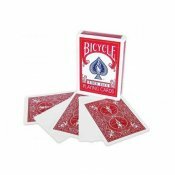 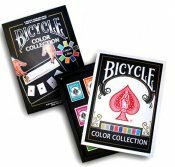 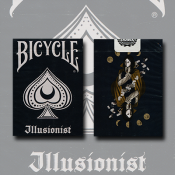 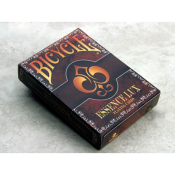 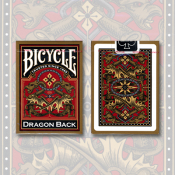 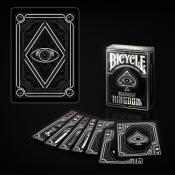 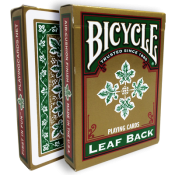 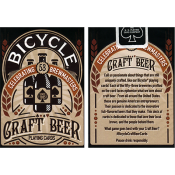 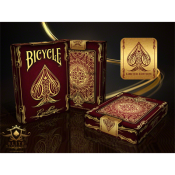 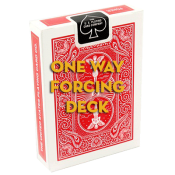 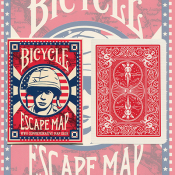 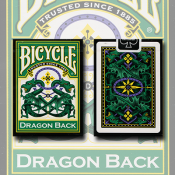 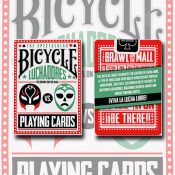 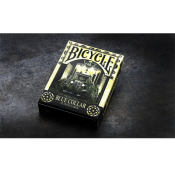 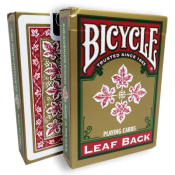 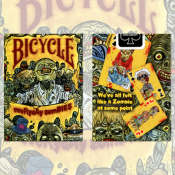 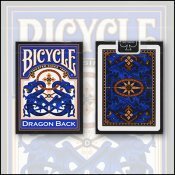 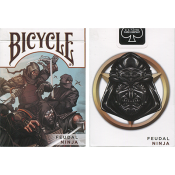 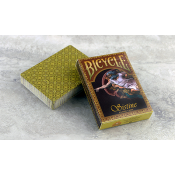 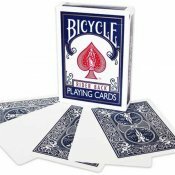 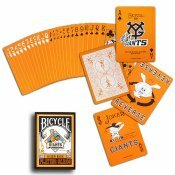 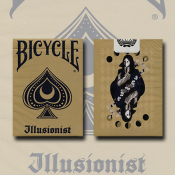 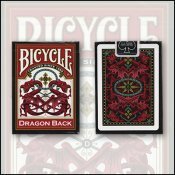 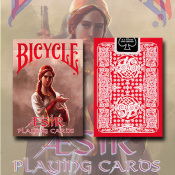 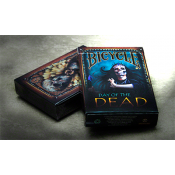 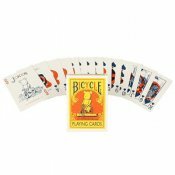 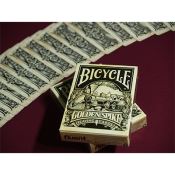 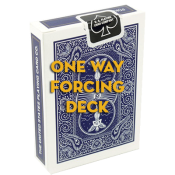 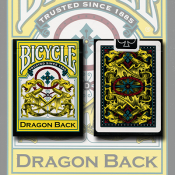 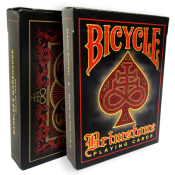 Bicycle Excellence Deck by US Playing Card Co.